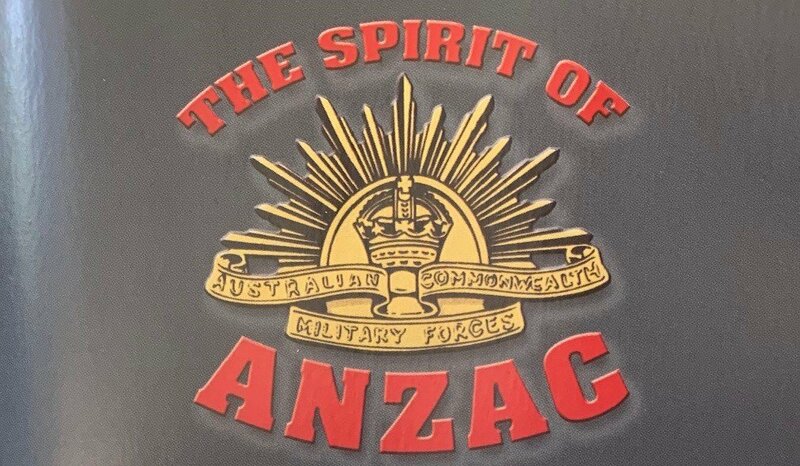 My annual Anzac Day booklet should be landing in your letterbox this week, so let me know if you don't receive one as I have a few spares available at my Toronto electorate office. It includes a full list of this year's local Anzac Day services, so please make sure you get along to one. Australia's national day of remembrance is a time to stop and reflect on the sacrifices many thousands of people have made to ensure that our country is the safe and free place it is today. It is a day we can all stand proud in honour and respect of those men and women who have served, and those who have died, in defence of our great land. It's always great to see the local community and younger children get involved in Anzac Day commemorations, so I urge everyone to attend a commemoration service or march this year in their local area.